As Toronto’s leading affordable limousine service provider for Prom Limos, Wedding Limos, Night Out Limos, Birthday Limos, Corporate Limos to private airport transportation we want to be there to help make your transportation memorable. Our goal is to help you select the right limos and wedding package for your needs. We are detail oriented, to the smallest detail of our chauffeur’s outfit and attitude to ensuring everyone arrives on time. 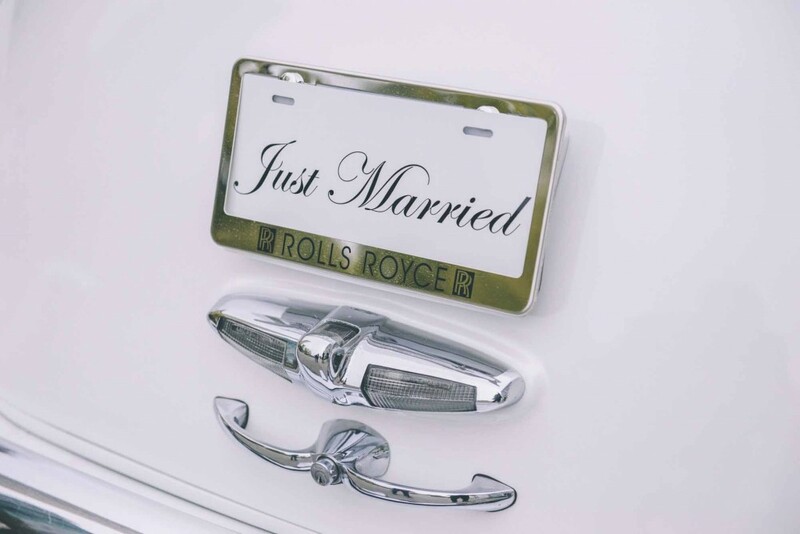 Rolls Royce Classic Limos will strive to provide you with the best possible limo service. Ajax, Aurora, Barrie, Bradford, Brampton, Burlington, Cambridge, Downtown, East York, Etobicoke, GTA, Guelph, Hamilton, Keswick, King City, Kleinburg, London, Maple, Markham, Milton, Mississauga, Newmarket, Niagara Falls, Niagara-On-The-Lake, North York, Oakville, Oshawa, Pickering, Richmond Hill, Scarborough, Thornhill, Vaughan, Waterloo, Whitby, Woodbridge, Anywhere we need to be and on-time arrivals, let us help make your special occasion one that will be remembered for a lifetime. High-end luxury classic car rental services for all your occasions. We offer complimentary champagne for you to toast to your special moment. Whatever you require in terms of luxury chauffeured transportation in Toronto and its surrounding regions, Rolls Royce Classic Limos is your number one premiere Limousine Service.